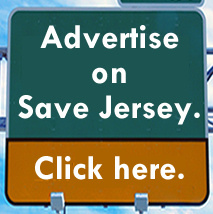 TRENTON, N.J. — It’s a start, Save Jerseyans. 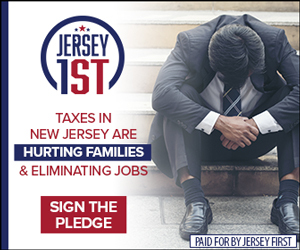 In the first week following last month’s landmark Janus decision, at least 1,000 members of New Jersey’s public sector unions have signed up at MyPayMySay (https://www.mypaymysay.com/ or by phone at (833) 33-MYPAY) to initiate the process of “opting out” of paying dues to their respective unions. That’s according to a Save Jersey source affiliated with the project, and the sign ups are still ongoing. Many more may have done so directly without assistance. Only time will tell. 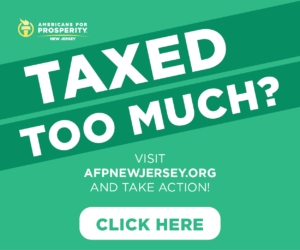 MyPayMySay is national workers rights organization that has partnered with Americans for Prosperity Foundation to inform public sector union workers of the “how to” aspects of ending previously mandatory union dues contributions to unions including the NJEA and the CWA. The project attempts to demystify the process by inviting new sign ups to fill in a simple form and, “when complete, the form will be saved as a PDF to print and send to your union and employer” to begin the process of opting out of paying union dues. Simplification will be key in the ongoing battle to clamp down on the out-sized influence of New Jersey’s corrupt public sector union political establishment. “The NJEA alone dropped $73.3 million in political spending between 1999 and 2015. The NRA spent only about $200 million NATIONALLY during the same time period. In 2017? The teachers’ union spent $4.5 million in ONE DISTRICT, and the union leadership has admitted that it uses union dues for politics,” explained Save Jersey‘s Matt Rooney back in February. Prior to the Janus ruling, New Jersey Democrats preemptively passed the deceptively-named “Workplace Democracy Enhancement Act” which makes it difficult for public sector union workers to stop dues deductions without jumping through a number of hoops such as limiting the opt-out period to the first 10 days after the hiring anniversary date annually.